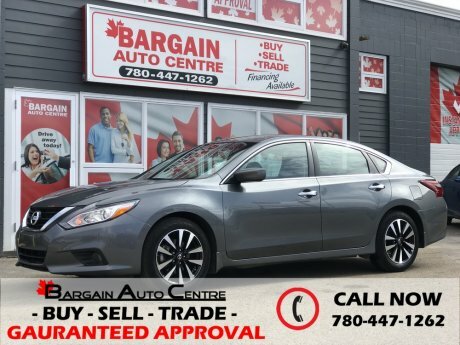 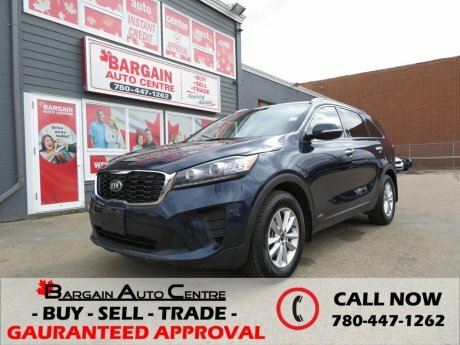 For the best prices and finest selection of used cars, SUVs and trucks for sale in Edmonton, the trusted name in the region is Bargain Auto Centre, for the past two decades and counting! 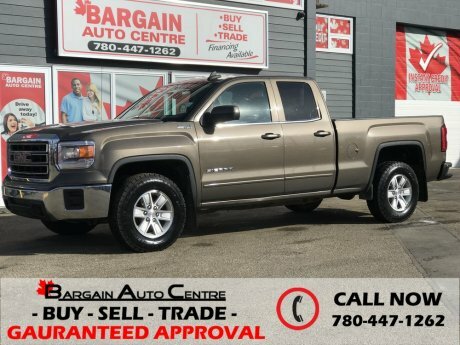 Choose from a massive choice of quality pre-owned vehicles for sale. 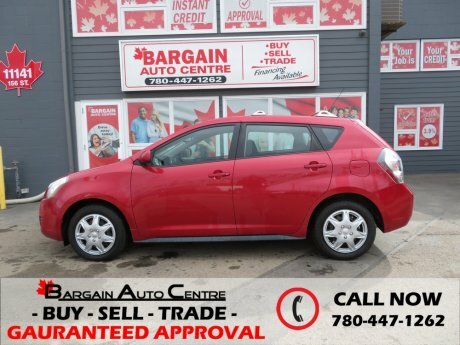 And here at Bargain Auto Centre we offer you the option to purchase an extended warranty to fit your needs. 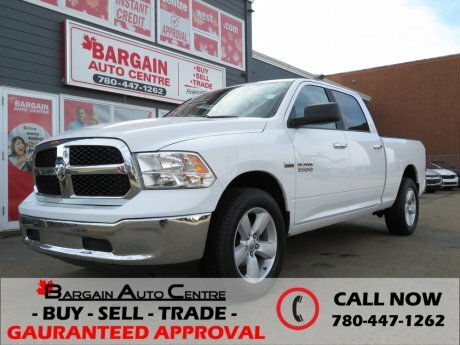 For maximum convenience, you can apply for credit directly online and benefit from our professional financing service to obtain a great loan. 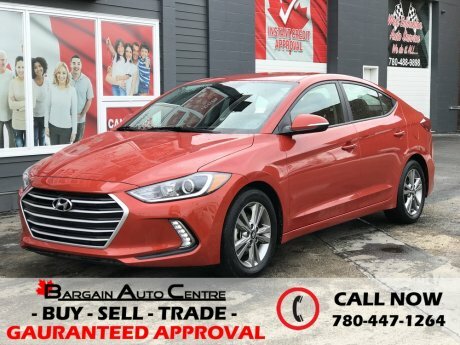 Our rates are the most competitive in the region, and when you combine that with our low prices on our used vehicles in stock, it means you can count on unbeatable value, every time!